Could You Be A Better Driver? 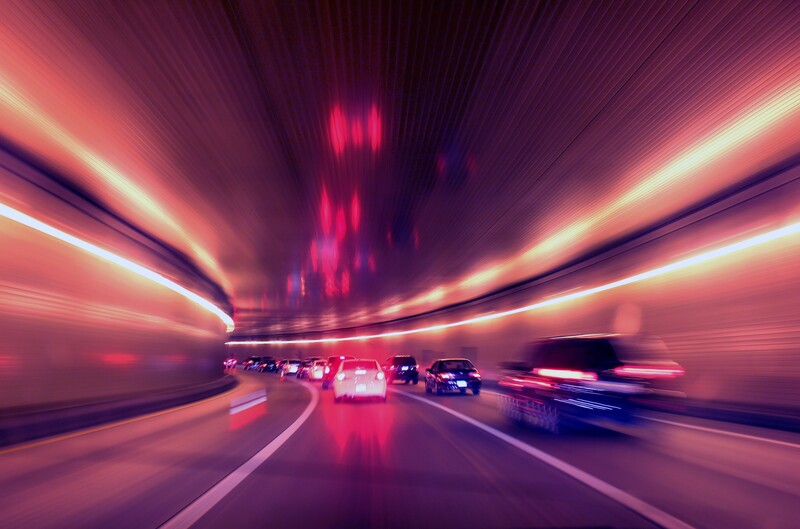 Scientific research suggests that most people rate their driving skills as above average. Studies show that the majority of people would give themselves a score of at least 7 on a scale of 1-10, even though most said that their friends or family would give them a lower score. You may think that you’re a brilliant driver, but if your skills were under the spotlight, would you make the grade? Are you as good at driving as you think? Everybody has to pass a test to be able to drive on the roads, but how different is your driving style now to those days when you were accompanied by an instructor and are you really as good a driver as you think? If you were to take a test now, would you pass? Can you still remember the rules of the road? Are you guilty of driving with bad habits? Experience can be hugely valuable when it comes to driving, but not everyone who has years of driving under their belt is a good driver. When you do something over and over again, it’s very common to pick up bad habits. When you’ve been driving for 20 years, it’s highly likely that the days of holding the steering wheel in the ‘ten to 2’ position have long gone. There’s nothing wrong with getting more comfortable behind the wheel, but it’s always essential to drive safely. Here are some of the worst habits drivers can display. 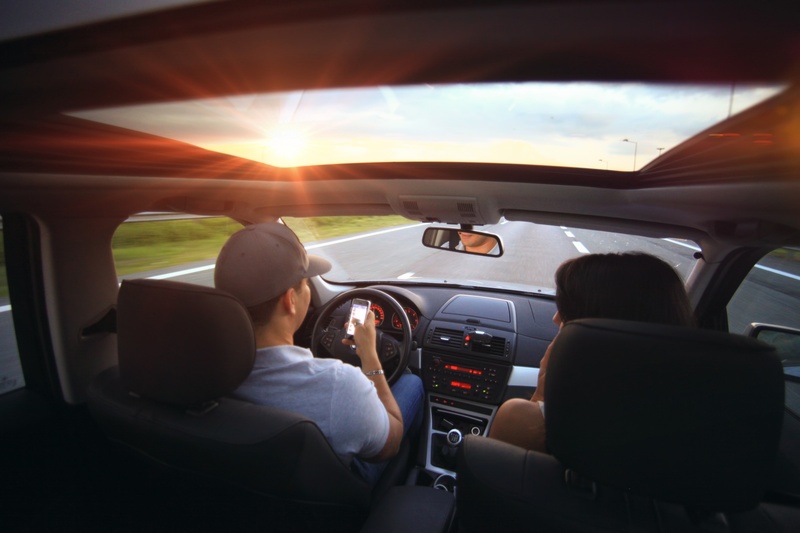 If you’ve been driving for years and you’re a confident driver, or you tend to live your life at one hundred miles an hour, and you’re always on the go, distracted driving is probably a feature of day to day life. How often do you make calls when you’re driving or take time to plug in a zip code into the navigation system? If you do tend to do this, it’s really important to invest in a hands-free kit for your phone or to use the inbuilt system in your car rather than messing around with your cell in the car. Even when the roads are quiet, and there aren’t many cars around, hazards can come out of nowhere, and if your eyes aren’t fixed on the roads, you may not be able to react. It’s also worth bearing in mind that in some countries, such as the UK, it’s illegal to use your phone while you’re driving unless you have hands-free access. How often do you drive when you’re tired? If you know your way around the roads and you’re a seasoned pro when it comes to driving, you may think that you can overcome any challenge on the road, but tiredness kills, and there’s no getting around the statistics. According to the National Sleep Foundation, more than a third of drivers have fallen asleep at the wheel at least once. Driving when you’re tired puts both you and other drivers at risk, so always pull over in a safe place if you’re struggling to keep your eyes open. When you learn to drive, not a moment goes by when you don’t have at least one hand on the wheel. This tends to change when you pass the test, and you’re free to explore at your leisure. It’s fine not to have a firm grip on the wheel with both hands at all times, but resist the temptation to try and show off. You don’t want to end up injuring somebody because you’re showing your mates you can steer with your knees. If you’re negligent, and somebody else is injured, they have every right to get in touch with a firm like https://www.StephenBabcock.com/locations/ruston/ and pursue a compensation claim. You may also incur penalties if you were at fault. When you’re behind the wheel, always remember that it’s not just your safety at risk. Careful driving also protects others, so make sure you have a firm grasp of that wheel, even if you do know the roads like the back of your hand. 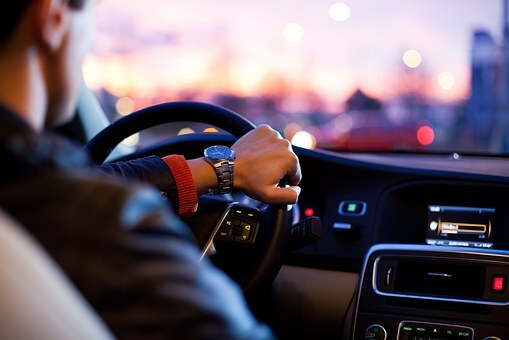 If you’re confident in your driving abilities and there’s an open road ahead, you may be tempted to put your foot on the gas and let the vehicle fly. The trouble is that driving at high speed carries risks. If you crash at speed, you’re more likely to sustain severe, even life-threatening injuries and you may also injure other people and do serious damage to your car. If a pedestrian is hit at 30 kph, they have an 80% chance of surviving. This falls to almost 0% at 80 kph. You may also face legal action if you exceed the specified limit, especially if others are injured. If you’re unsure about the impact of speed, this article is a useful resource http://www.who.int/violence_injury_prevention/publications/road_traffic/world_report/speed_en.pdf. Pay attention to the speed restrictions and adapt the way you drive if it’s raining outside or there’s ice on the road. Even if the speed limit is 70 mph, it may not be safe to drive at this speed if the surface is slippery or it’s pouring down with rain and visibility is poor. Are you guilty of driving right behind other cars? Do you try and encourage people to speed up or tailgate them on the highway? 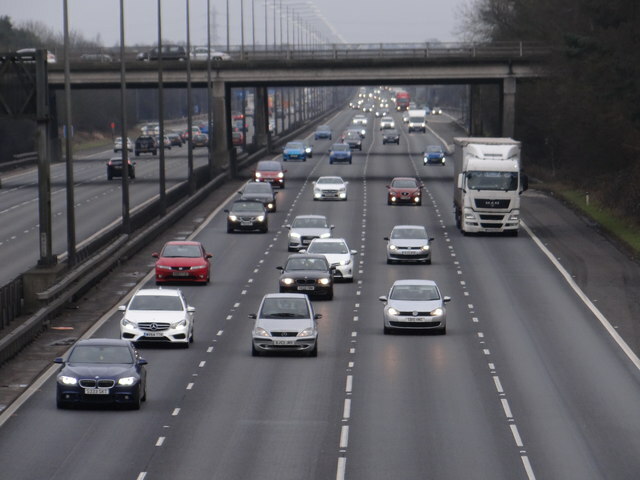 Driving like this can make other drivers feel anxious, and it can also end in disaster, especially if the driver in front is forced to brake quickly. If there’s not enough distance between your car and the vehicle in front, you’re going to crash into the back of them. Leave at least two car lengths between you, and adjust the distance in line with the conditions. If it’s wet or icy, you’ll need to increase the gap to account for a greater stopping distance. You may think that you’re a good driver, but do you have any of these bad habits? How careful are you on the roads? If there’s room for improvement, take these considerations on board and remember that you’re responsible for other people’s safety, as well as your own.